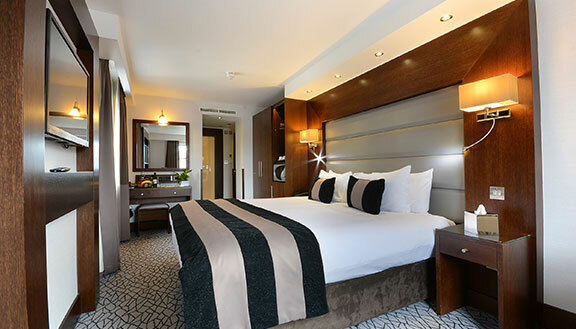 Modern, contemporary and elegant, The Shaftesbury Hotels Collection offers a group of Boutique properties where you can experience hospitality at it's finest. 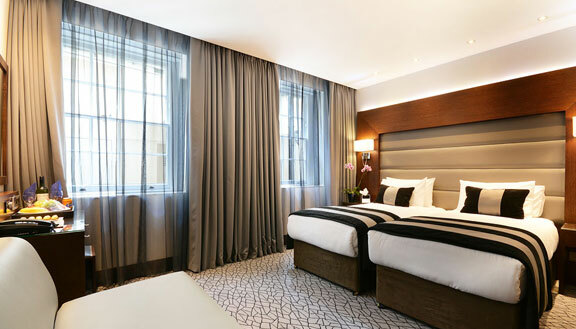 Ideally located in the most fabulous locations in central London – Paddington, Hyde Park, Notting Hill, Bayswater, Queensway, Lancaster Gate, Piccadilly and Kensington, our boutique accommodations are known for their passion for excellence and impeccable service. 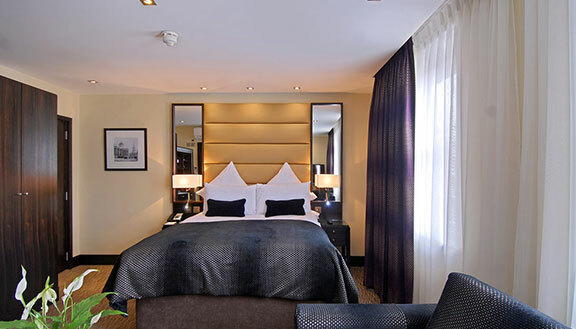 With easy connectivity to the city's major transport links as well as several tourist hotspots and business centres, this Boutique compilation caters to both luxury/leisure and business travellers. 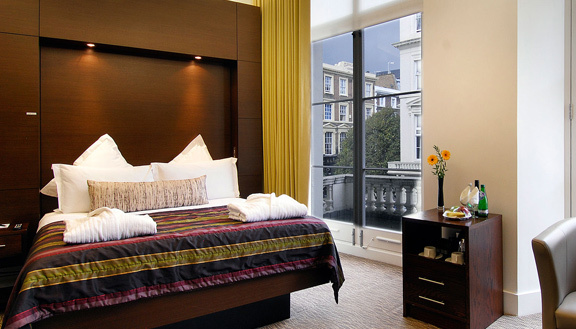 Boutique hotels came in vogue in the UK in the 1980s. True to its tradition, our Boutique collection stands out for its intimate, stylish and quirky designs. A wide variety of room categories abound these properties. In room entertainment through plasma TVs with satellite channels, tea/coffee making facilities and superfast COMPLIMENTARY Internet Broadband in all rooms and FREE Wi-Fi in all public areas, 24 hour reception and hotel staff to attend to guests, lounge and bar facilities are the other benefits extended here. 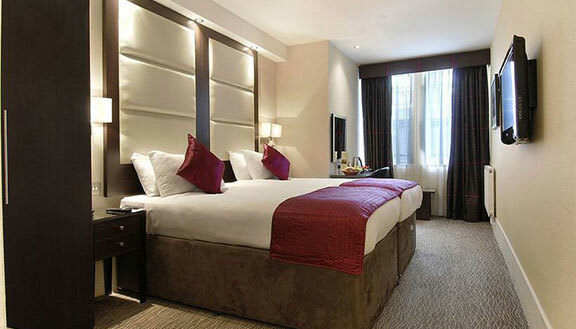 So come experience the sights and sounds of London while enjoying a lush stay in one of our Boutique lodgings.